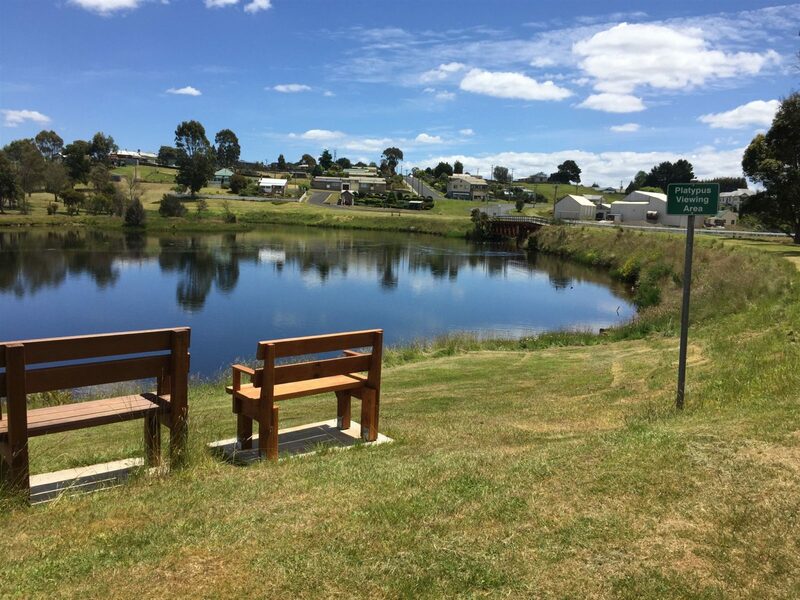 Waratah Caravan and Camping Ground offers powered and unpowered sites overlooking the stunning trout-filled Waratah Lake. 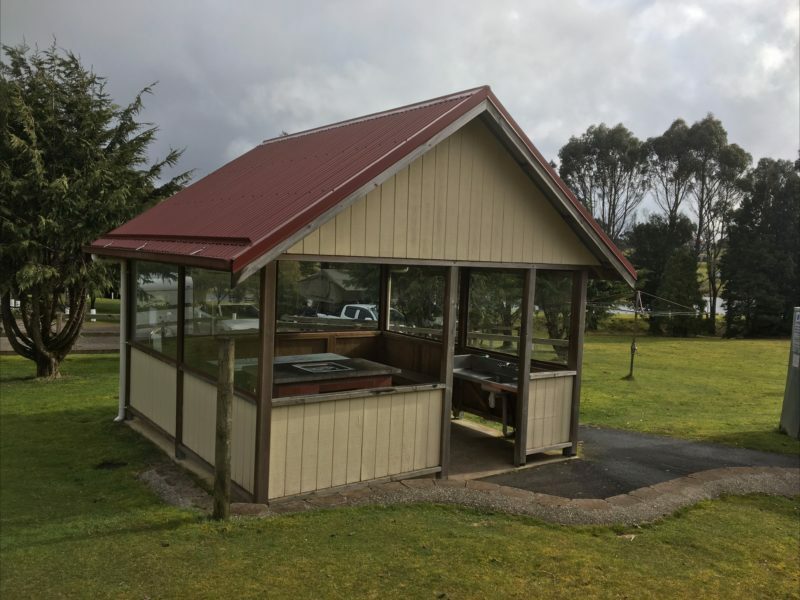 There are electric barbecues and keys to the amenities block and laundry facilities are included in camp fees. 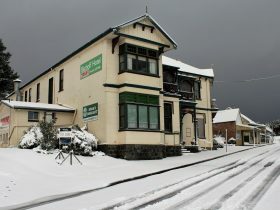 Waratah is a picture-postcard historic mining town situated at the eastern gateway to the magnificent Tarkine Wilderness. Just a 45-minute drive south of Burnie, Waratah is approximately half way between the North West Coast and the Wild West Coast of Tasmania. Only a 40-minute drive to the iconic Cradle Mountain, Waratah offers an affordable base to explore the natural beauty of this spectacular part of Tasmania. 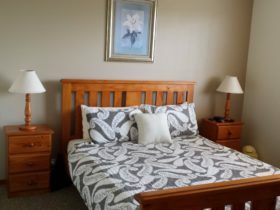 The Caravan Park is within walking distance to all the main town attractions, including the famous Waratah Waterfall, once used as a source of power in the state’s second hydro-electric scheme. The energetic will enjoy the choice of accessible walks in and around the town, including the stunning Philosopher Falls Track. There is a 9-hole golf course, and the keen angler can fish for trout in the well stocked lake.